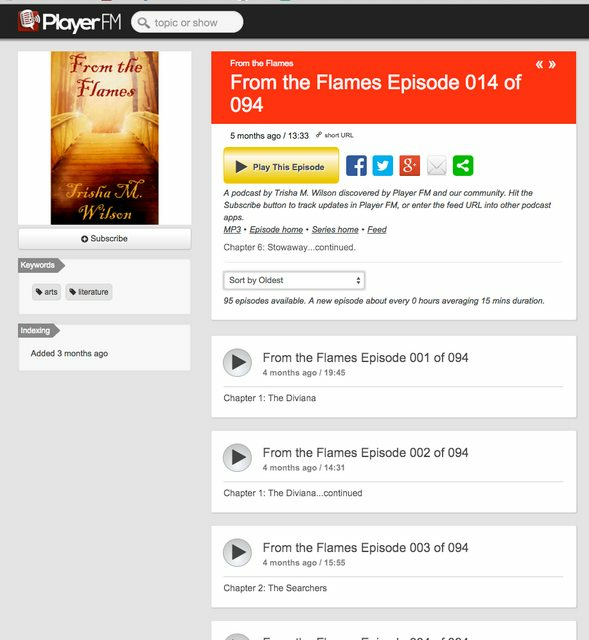 Here are some recent tweaks to make episode browsing easier and bring in functionality that’s been on Android for a while now. Channels now have a floating control bar to put all actions together in one place, with each section upgraded. 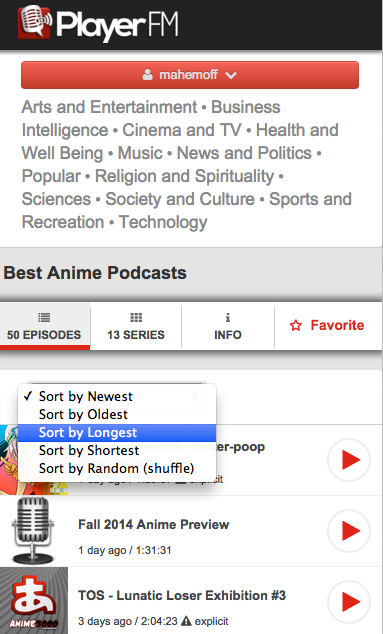 This applies to series too; reverse sort is especially useful for audiobooks and TV show recaps. As well as catching up on a series from the start. 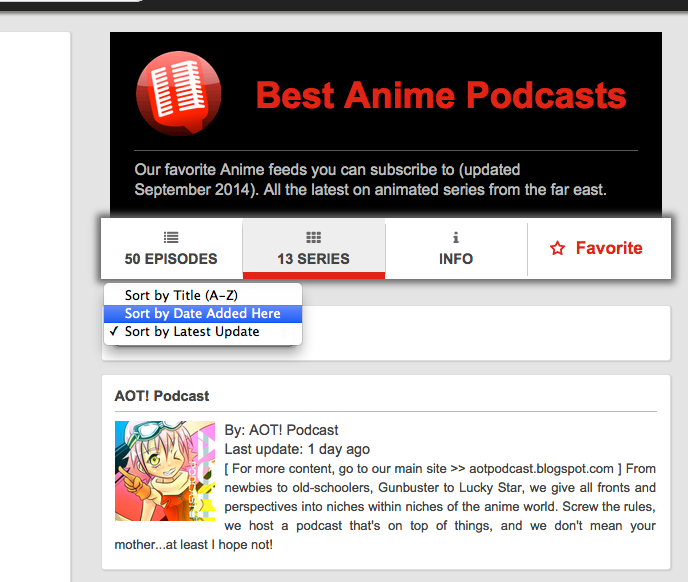 Back to the channel view, series sorting is now clearer and sorted by default to show latest updated series. The new channel info view shows is where you’ll find ownership details, stats, and links to the channel in various formats. 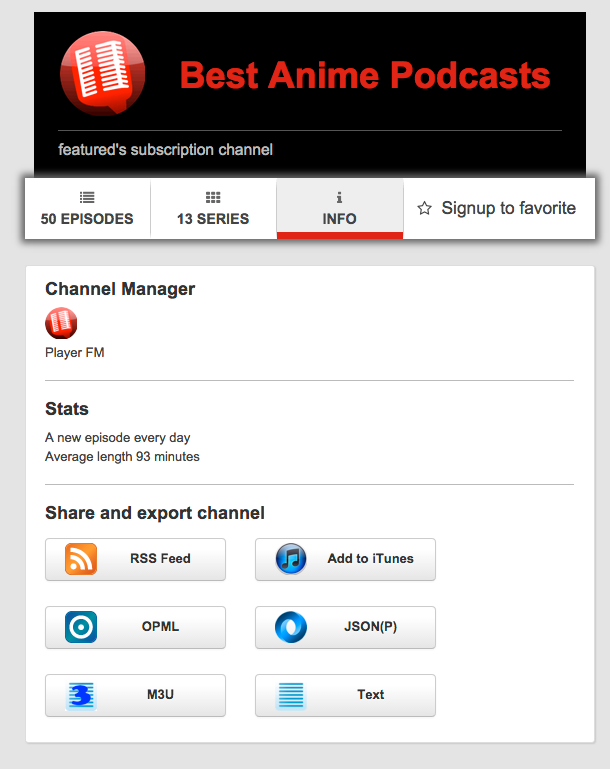 RSS is useful if you want to subscribe to your Player FM subscriptions channel on another platform (e.g. iOS). 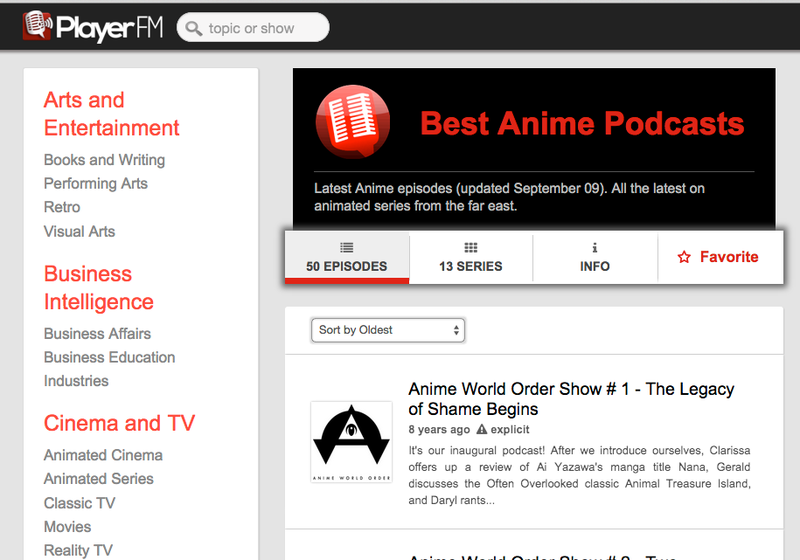 I hope you find these useful, whichever direction you want to browse in!